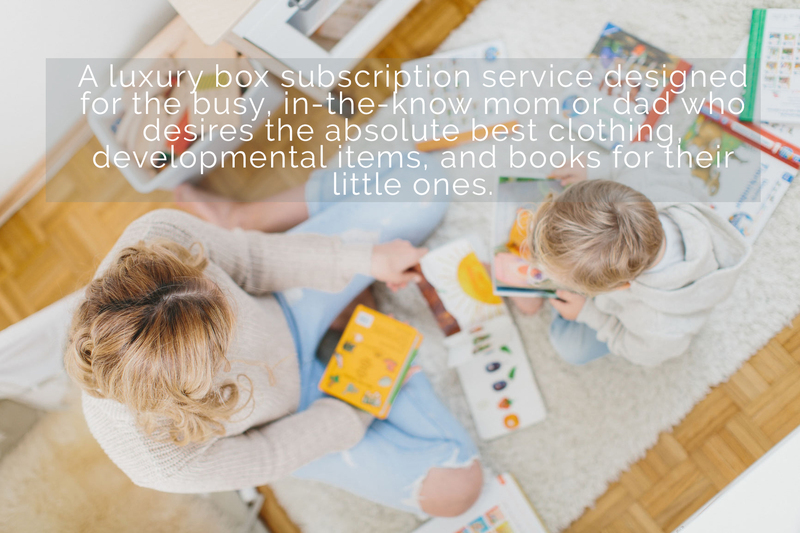 After many years of experience supporting families in their homes as a doula, newborn care specialist and sleep trainer, I know what works best and what parents love! 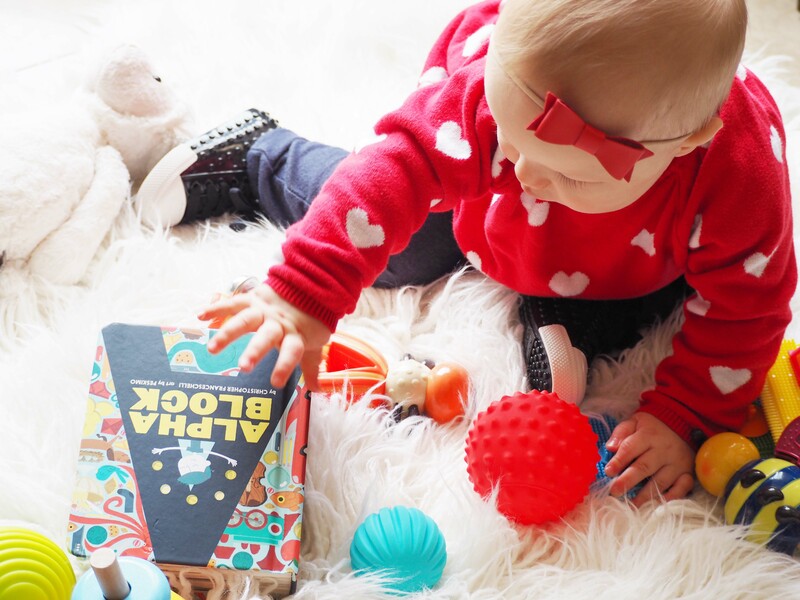 I personally hand-pick the BEST baby items for them, and now for you. 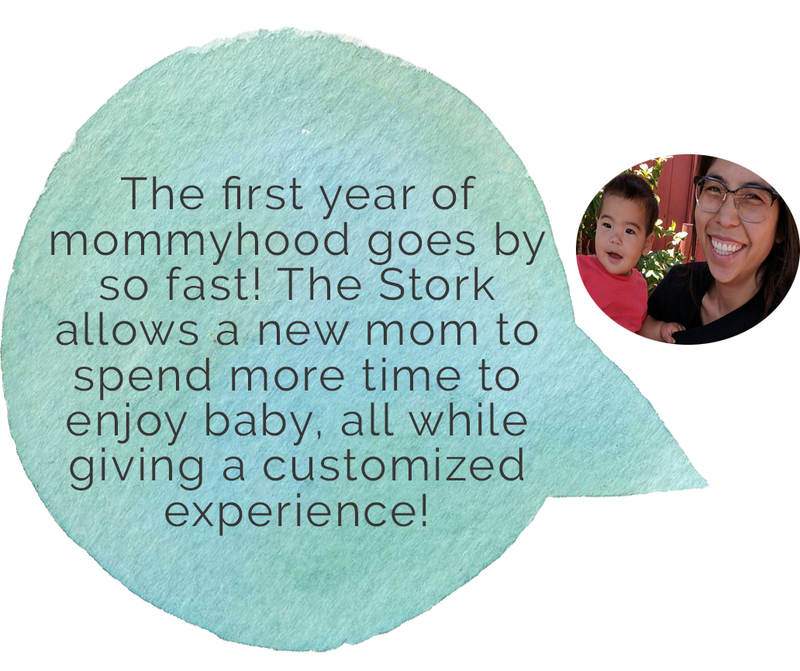 Stork box takes the guesswork out of choosing between thousands of baby items on the market, and you get the peace of mind knowing that a baby specialist is selecting each item specifically for your children. 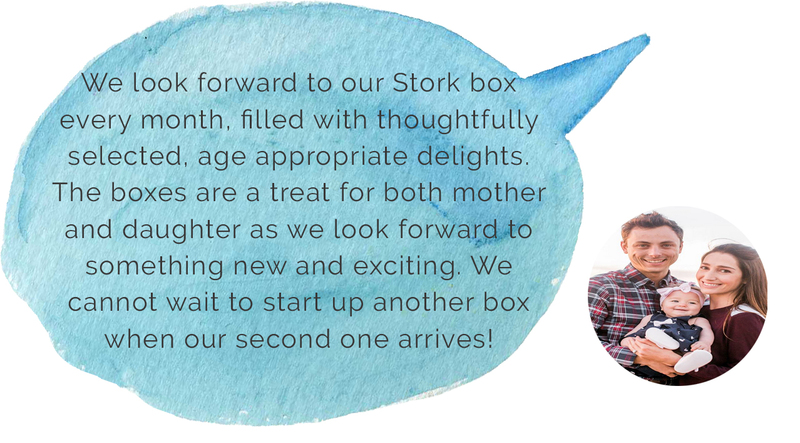 OUR #STORKBOX SUBSCRIBERS LOVE US! Welcome! My name is Kimberly Von Slomski. 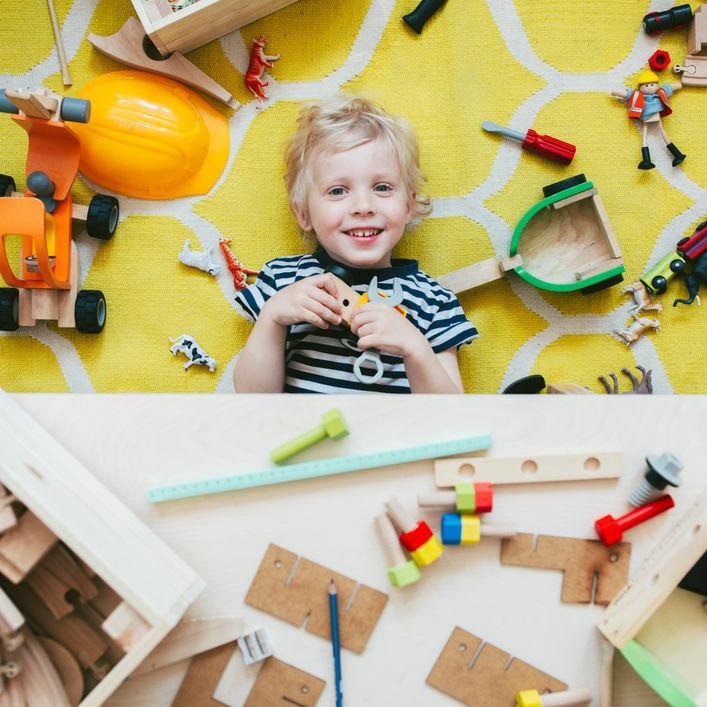 As a baby specialist, I often assist with building registries and ordering items for nurseries. While shopping for baby supplies, parents tend to get sucked into the black hole of Google and Amazon reviews while trying to find the best items for their babies. 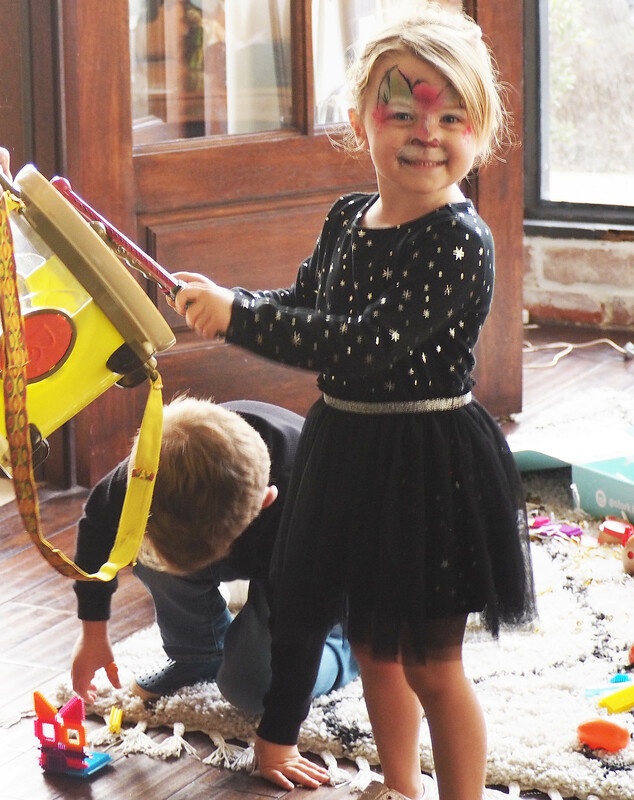 After many years of experience and by keeping current with the trends, I know what works best and what parents love. That's why I created Stork. 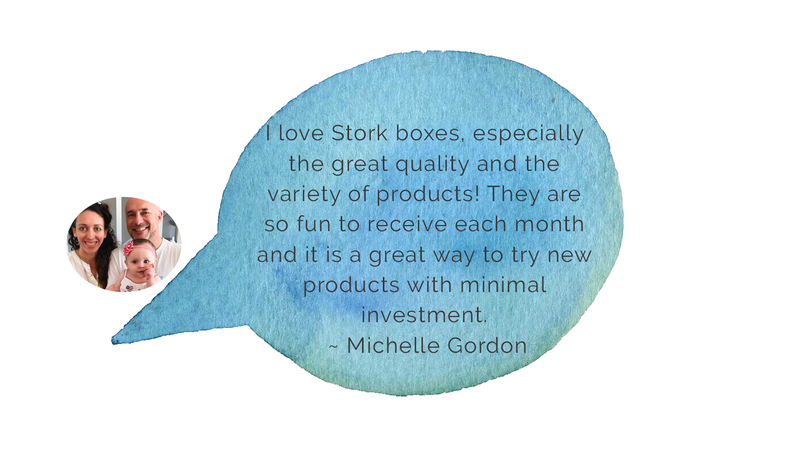 I have used and loved all of the products that are packed and shipped to Stork members. I believe in the ripple effect of giving that can transcend cities, states, and countries. 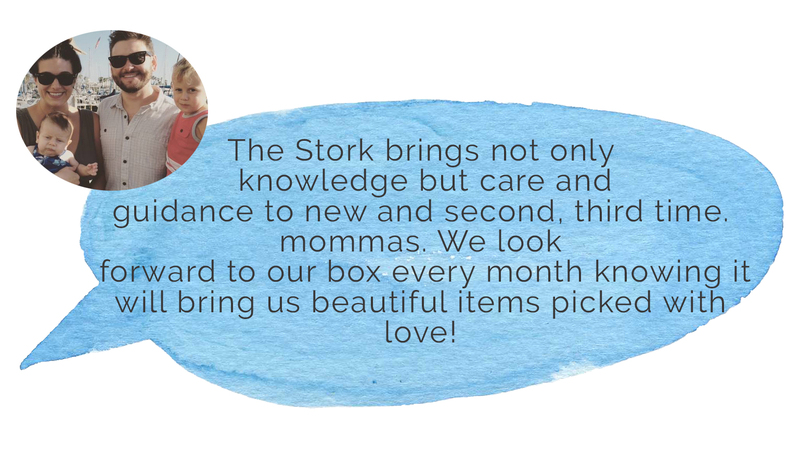 Stork’s charity partners align with the philosophy that all children deserve goods, love, and special care. A percentage of every purchase goes towards one of three charities that the customer selects at checkout. Stork is happy to partner with Baby2Baby, Bulungi Creative, and St. Jude Children’s Research Hospital. 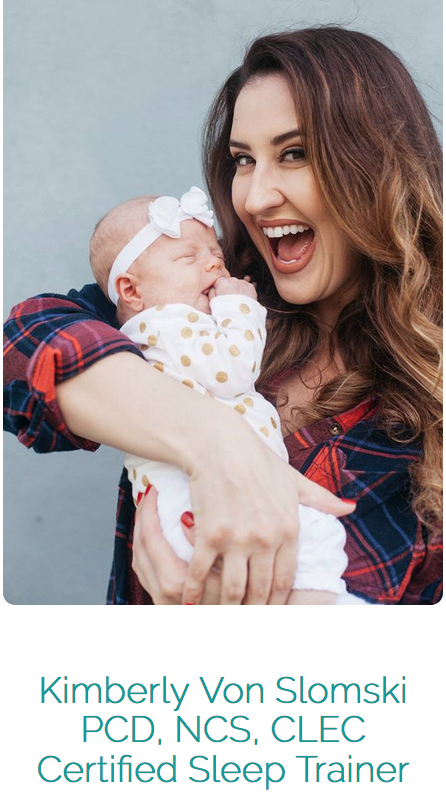 I look forward to showering every baby and parent with loving and caring energy!